With Easter right around the corner, we wanted to share a fun foodie DIY craft alternative to Easter eggs, called charaben (aka character bento box). 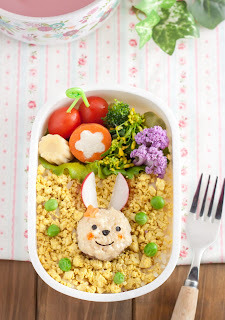 You and the kiddos can create a bunny bento and/or baby chick recipes using House Foods organic tofu (yes, tofu!) 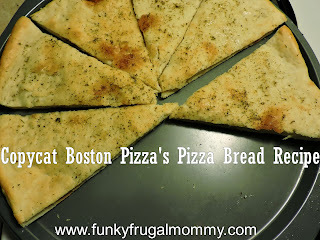 that puts a tasty and healthy twist on the typical “meaty” meals families eat during Easter Sunday – AND it’s something kids will enjoy doing J. 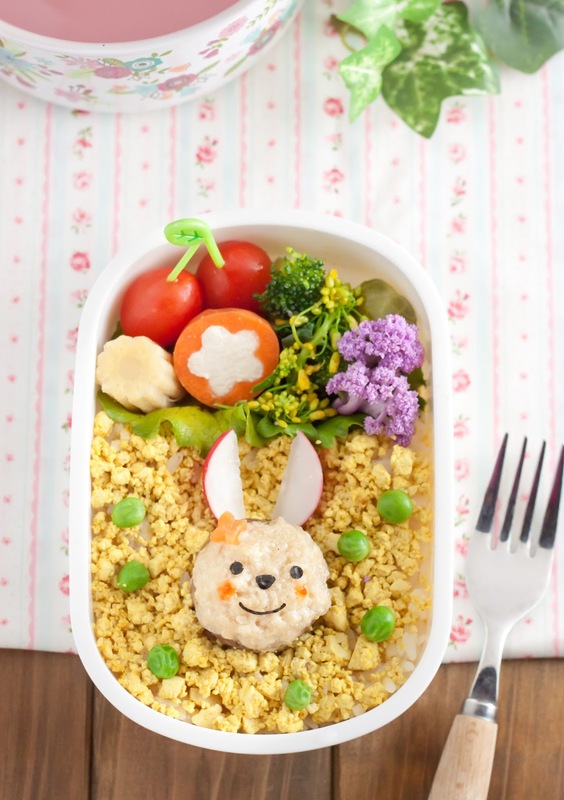 Chef Mayumi Johnston, creator of Character Bento’s and owner of Taste of Japan blog, has teamed up with House Foods to develop this adorable bunny and baby chick recipes for mom and kids to create at home! I’m happy to share the step-by-step recipe guide along with images and samples of the organic tofu if you’d like to test it out yourself. Delivering smiles and happiness to generations of health-conscious families is House Foods’ number one priority, which is why we’d love to bring character bento to your kitchen table this Easter! 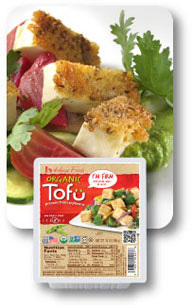 House Foods tofu is made from 100% U.S grown, non-GMO soybeans and has many nutritional benefits including low in saturated fat, cholesterol-free and is a good source of calcium. 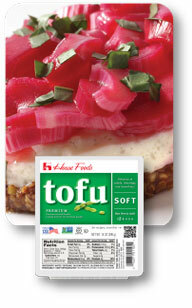 Tofu also is a high-quality complete protein that contains all 9 essential amino acids. by hands and form small round balls. softened and cooked through. You need 1 tofu mushroom for 1 bunny. You can save the rest and freeze for later. sauce and stir. Cook until liquid has evaporated and tofu is completely crumbled.